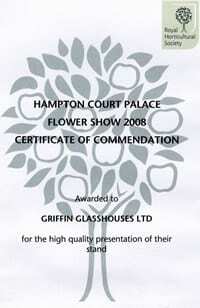 Over the years gardeners like you have talked to us about what’s important to them when choosing the best greenhouse and we have listened. 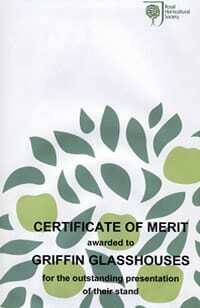 The result is that our greenhouses offer many practical solutions to gardeners’ needs. Your plants will always need to be watered and cold water straight from the tap can shock tender roots, especially in the heat of summer. We have designed our guttering so that you can collect rainwater internally that can be stored in covered troughs inside the greenhouse giving you a source of untreated temperate water, perfect for your plants. You don’t want to be constrained in what you grow from one season to the next, so we offer benches and high shelves that fold down giving you the flexibility to easily adapt your greenhouse as you make changes to your growing schemes. 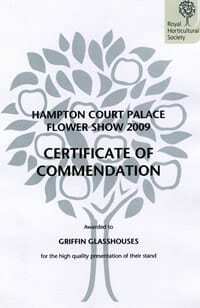 Importantly, your greenhouse is designed especially for you and your needs as a gardener. So whether you need a warm, humid environment for your orchids, a cool shady spot for your alpines or wires to support your peaches or grapes, we can create the perfect setting for your plants. 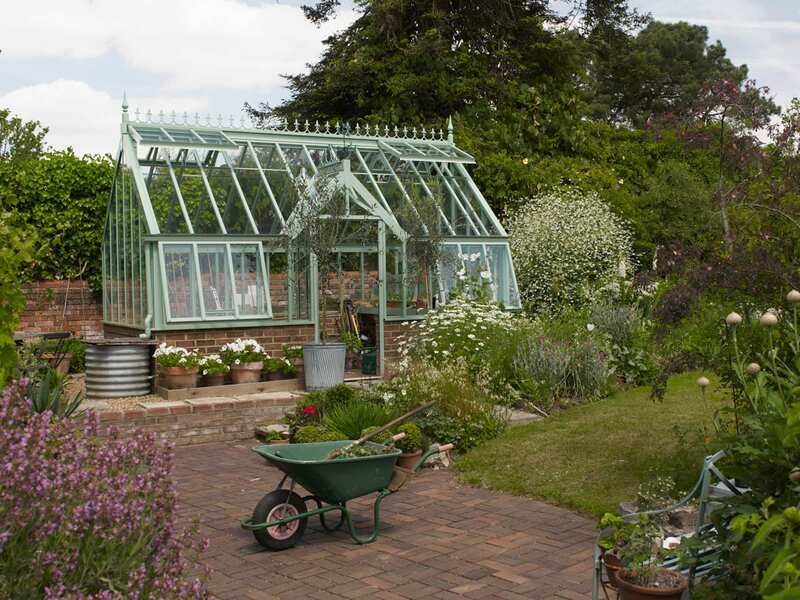 Your new greenhouse is a once in a lifetime purchase that will be a beautiful addition to your property and bring you planting pleasure for years to come. 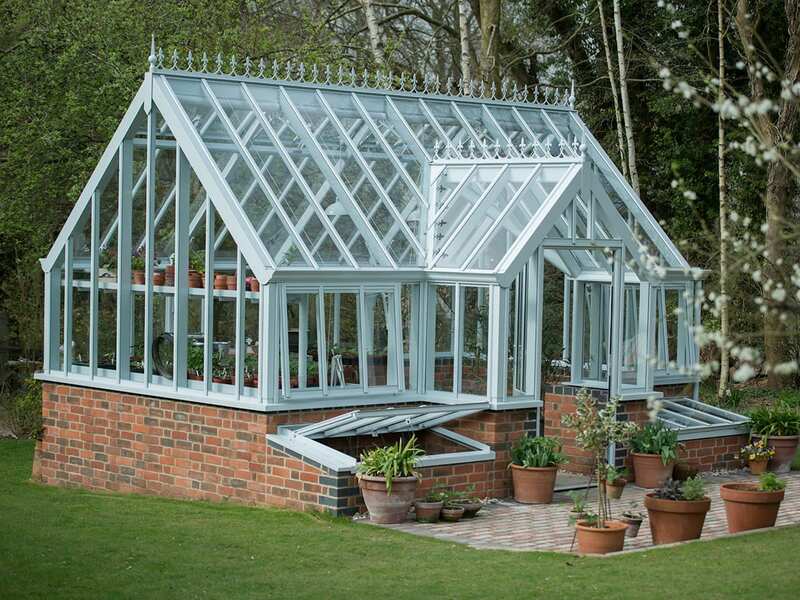 Depending on the look you wish to create, whether it’s in keeping with Victorian tradition or making a design statement for the 21st century, we can tailor your greenhouse to your exact requirements with a range of roof pitches, glass widths, glazing materials (the most common being 4mm toughened safety glass) and colours, as well as all the accessories you are ever likely to need. You have the option of single or double doors, colour matched to your greenhouse and tailored to your needs, with an opening wide enough for a wheelbarrow or wheelchair. 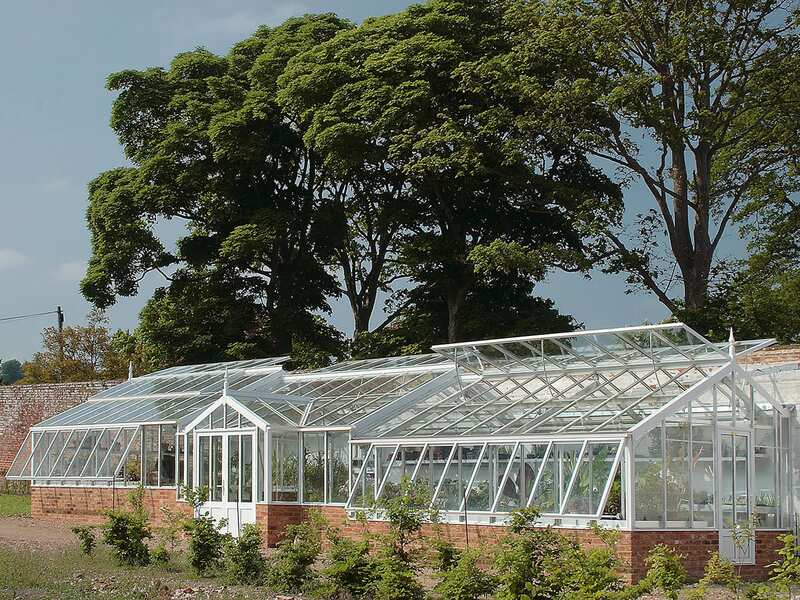 There are standard options of course and fixed configurations in our National Garden Scheme collection, but the reason we offer you so much choice is because we want to create your perfect greenhouse. And you needn’t worry about all of this becoming overwhelming. We will come and meet with you at your home so that we can understand exactly what you’re looking for and guide you through the process so that you are confident in your choices and thrilled with the end result. Only you know the design features that are most important to you. You may know exactly what you’re looking for or maybe you need a bit of help understanding all the options. Either way our designers are on hand to help you relax and enjoy the process. 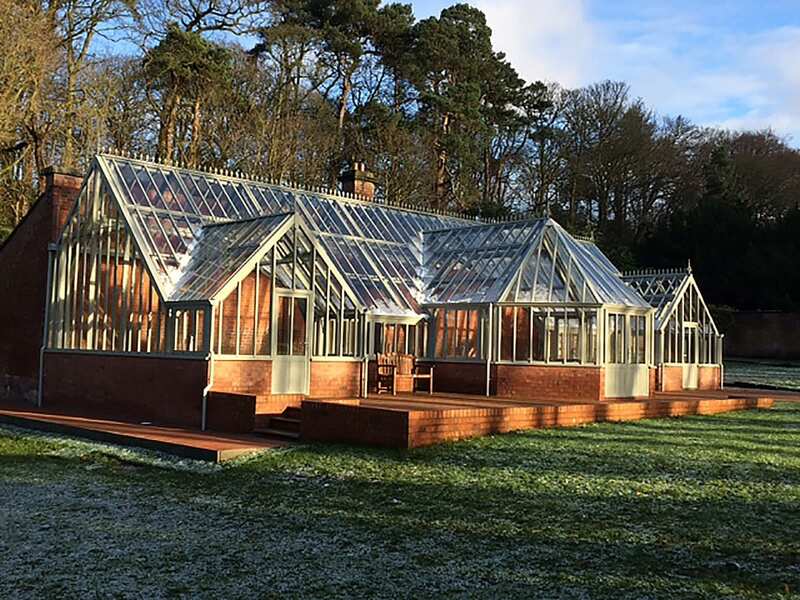 With our focus on bespoke design, we are often chosen for the more difficult greenhouse projects where our customers demand the highest levels of design and build quality to work around tricky sites or to create a particular growing environment. So, whatever the style and size, you can be confident that we can deliver exactly what you have in mind – your dream greenhouse. We are always happy to work with you to refine the design until you are fully satisfied with both the elements of the design and the cost. This means that you can be confident that you are getting the best greenhouse design possible for your particular budget. 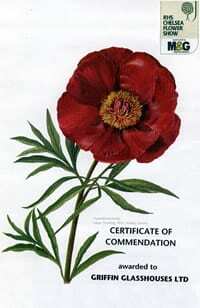 You want to spend your time cultivating your plants not worrying about the upkeep of your greenhouse. We manufacture from aluminium and hot dipped galvanized steel giving your greenhouse all the appeal of a traditional wooden structure but without the maintenance headaches. 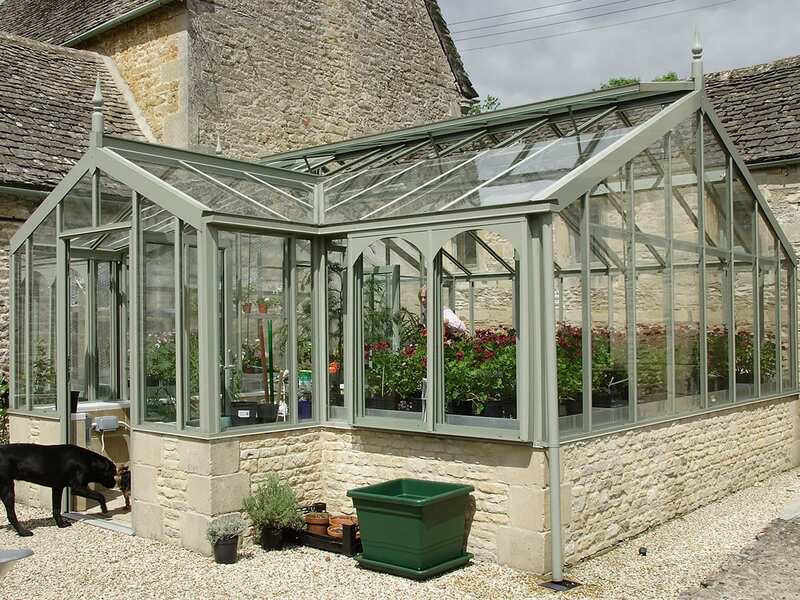 All the components are designed to avoid corrosion and every greenhouse benefits from our unique patented capping system, which insulates the glazing bar overcoming the heat-loss problems traditionally associated with aluminium and reducing glass slip and water leakage. Because our structures are inherently strong, it is extremely unlikely for a pane of glass to break, even in high winds and our design also prevents the growth of moss and algae on the glass, making cleaning much easier. So, unlike wood, which requires sanding and painting or staining every few years, our greenhouses simply need to be power washed to restore them to their beautiful best. 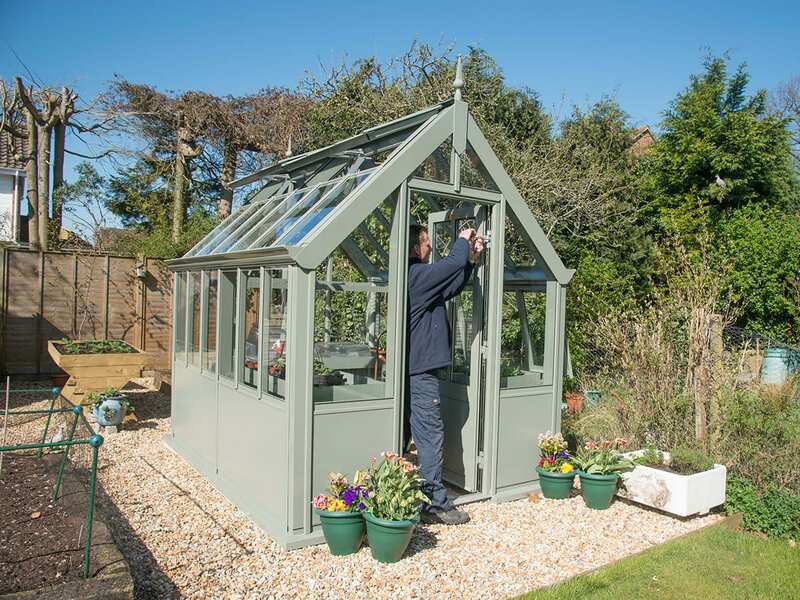 Customers often ask us to match a particular colour and we can powder coat your greenhouse in any shade you like. So, whilst most people opt for the muted tones of pebble, ivory or moss, if you want us to make yours fiery red to match your chilli collection or magenta to set off your prized pelargoniums, we can certainly do that. All your hard work will be wasted if your plants dry out or suffer the effects of humidity, so it is absolutely essential to maximise the ventilation in your greenhouse and provide a good through-flow of air. We design your greenhouse to deliver the gold standard in ventilation, using the very best ventilation systems in the industry. Our ridge and eaves gutter design means that we can tailor the ventilation to your exact requirements and full-length ventilators can be installed to both the side and roof. Depending on your preference, we offer a range of hand operated and fully automatic ventilation systems. Automatic vent units are very popular because they open and close by themselves giving you peace of mind that your greenhouse will always be fully ventilated, even when you are away on holiday in the height of summer. Where there is no electricity supply and typically in smaller greenhouses, we tend to use Bayliss hydraulicheck autovents. These are automatic ventilators that open and close using energy from the warmth of the sun or the surrounding air. The hotter it gets, the wider the autovent opens and as the temperature cools the autovent closes. Delivery timescales depend on each individual situation and we always try to work with you to ensure that your new greenhouse is delivered in expected timescales. Should you require planning consent, we are very happy to liaise with the local planning department on your behalf and, depending on distance, we can undertake the complete building works for you including the removal and disposal of any existing buildings. 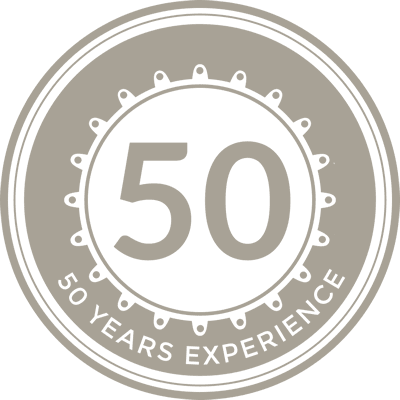 Our aim is to make things as easy as possible for you, so we can do as much or as little as you need and coordinate with other suppliers as part of a bigger project if required. 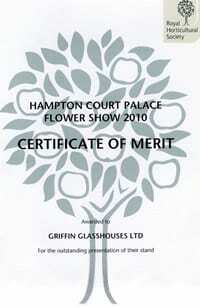 You can be confident that you are investing in the highest quality with a Griffin greenhouse, backed by a lifetime structural guarantee. Maintenance is simplicity itself. 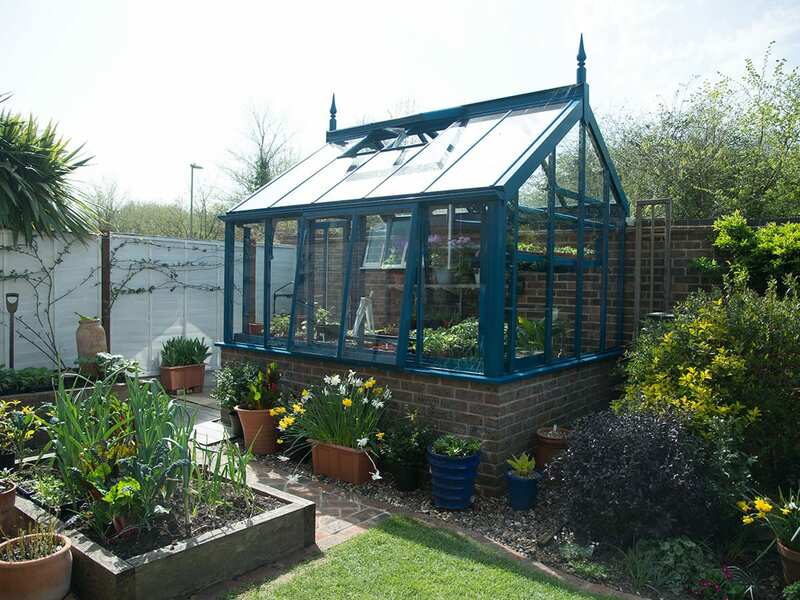 All you need to do to keep your greenhouse looking as good as new and in pristine condition for your plants is to power wash it inside and out once a year and apply a little oil to the door hinges and pinions (if you have them). 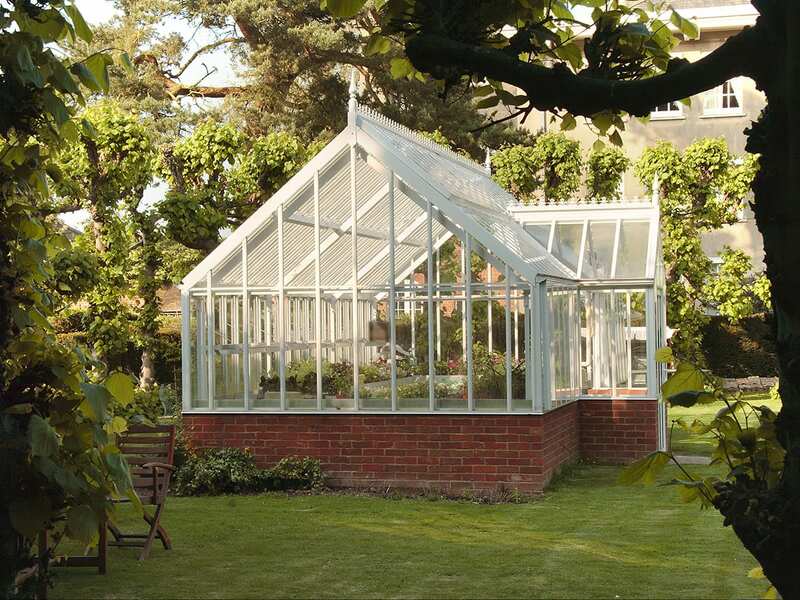 Importantly, as a valued customer, you are assured of our personal service and help with anything you may need for your greenhouse in the future.